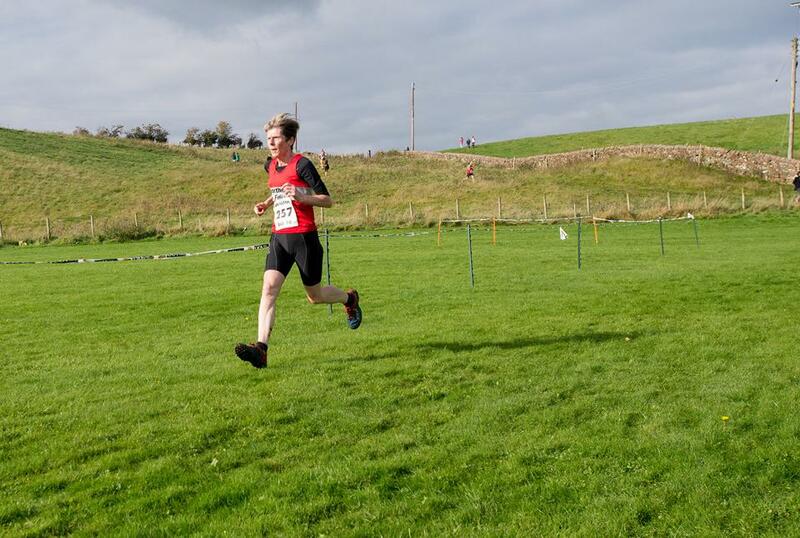 The club has an active Cross County running team and competes in the Cumbria XC series every winter. We try to field both a women’s team and a men’s team and the women’s team came second in the 2016 series, ahead of Derwent Athletic Club and narrowly behind Eden Runners. 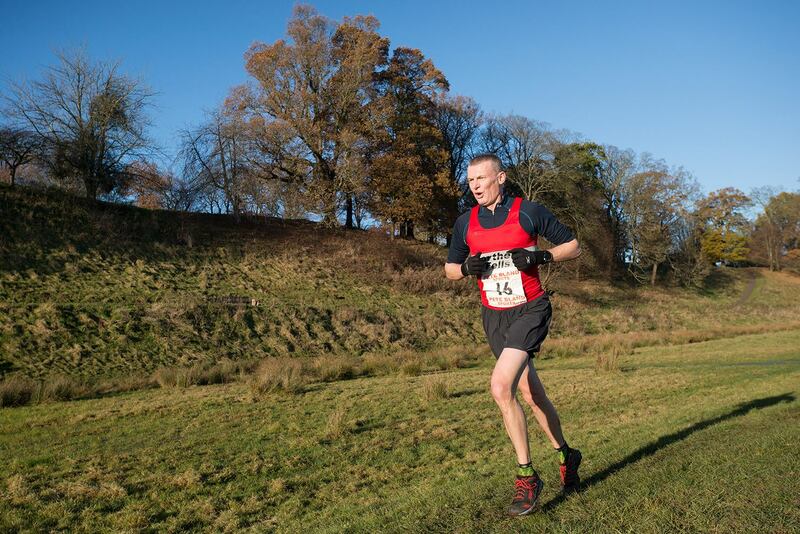 Running cross country is ideal strength and stamina training for runners of all abilities. Children’s race starts at 12noon with the adults race at 1pm.